Coca-Cola is cutting the amount of sugar in Coke, reducing calories and maybe improving the bottom line. But that doesn't necessarily mean it will taste less sweet. Coca-Cola with a bit less sugar has begun showing up in stores and restaurants in Canada. The question now is how Canadian taste buds will respond to the change – assuming they can even detect it. 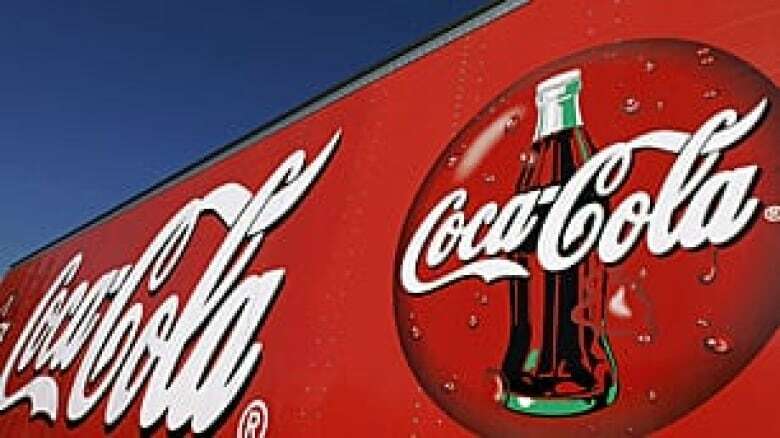 Coca-Cola Canada says that for over a century, the Canadian version of the world's number one soft drink has had more sugar than its U.S. counterpart. 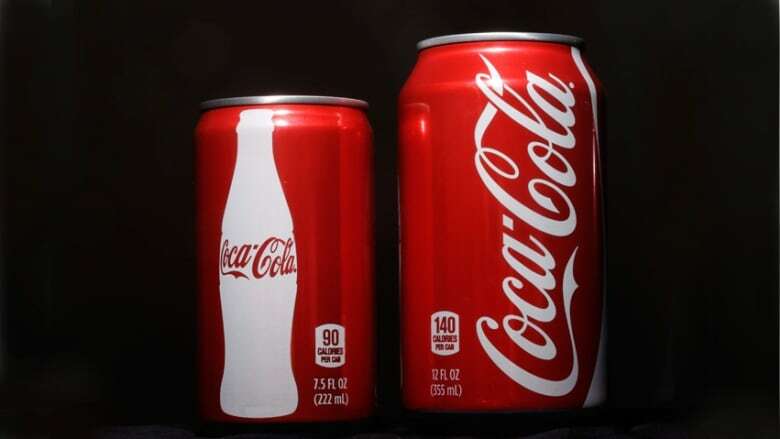 But in January, Coke announced it would start producing the Canadian version with the same amount of sugar as in the U.S., as well as sell it in smaller cans and bottles. That means Coke in Canada will go from containing more sugar than Pepsi to containing less. Here are the numbers for 355 ml cans, which suggest Canadian Coke will drop seven per cent in the amount of sugar and 12.5 per cent in the number of calories. So what's behind Coke's decision, a century in the making? Coke declined to comment for this story. "We don't always share these types of business decisions publicly for competitive reasons and that was likely the case in 1906," Kate Hillyar of Coca-Cola Canada wrote in response to our request. 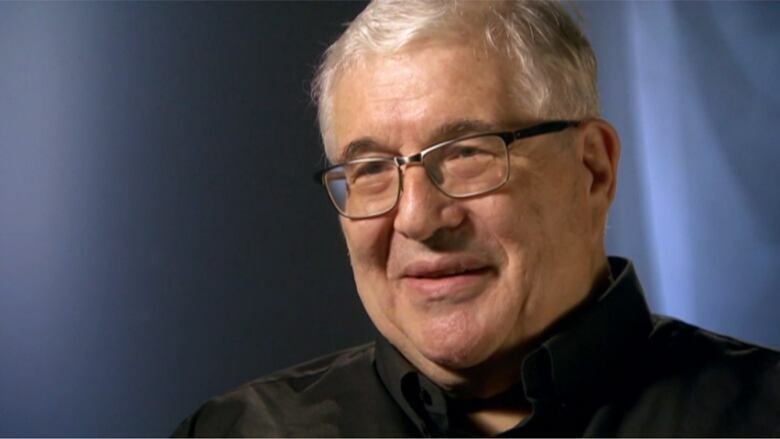 But American food industry legend Howard Moskowitz, who invented numerous food products, from soft drinks to pasta sauce, did respond to CBC News. First of all, the amount of sugar is not the same as the amount of sweetness, he says. 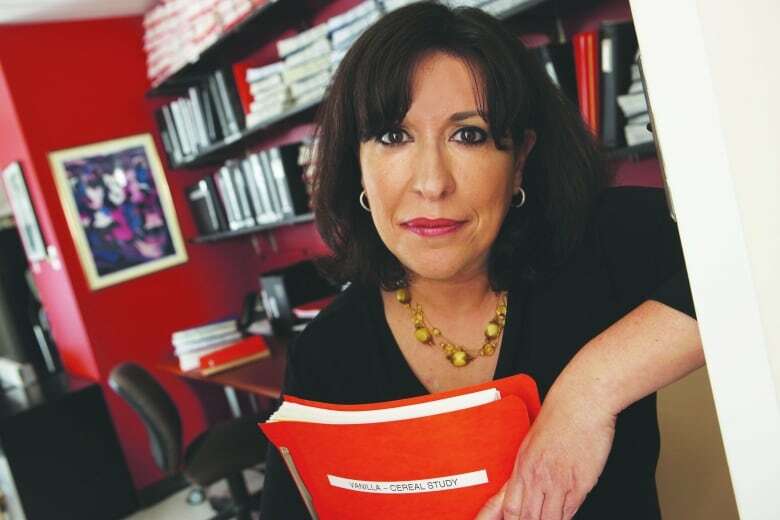 "Just because they take out the grams, doesn't mean they automatically, simply, lower the sweetness," Moskowitz says. "There's a mixture of all sorts of good stuff playing around" in a soft drink, he explains. For example, flavorists can make a soft drink taste sweeter by slightly lowering acid levels. Carbonation levels also affect sweetness. Given the so-called secret formula for Coke's syrup, we won't know what other ingredients have changed besides the amount of sugar in what Moskowitz calls a "symphony of all the actors giving their notes." The reason we heard about the lowering of sugar content is because it's a positive, Moskowitz says, but Coke won't tell you all the other adjustments. Moskowitz says he's done work for all the food giants. Even if the sweetness level of Coke does change, people may not notice a seven per cent decrease in sugar, says taste expert Julie Mennella with the Monell Chemical Senses Center in Philadelphia. Psychologists measure a sensory threshold they call "just noticeable difference." And for drinks with the amount of sugar in a standard cola, experiments suggest, Coke would have to reduce sugar amounts by almost twice the seven per cent reduction they are making in Canada for it to be just noticeable. In September, Coke, Pepsi and Dr. Pepper Snapple, the big three of soft drinks, said they planned to reduce the calories consumed from their products by 20 per cent by 2025, as a response to the obesity epidemic in the U.S..
That plan received the blessing of Wall Street as a move that both improves consumer perception and increases margins, especially through smaller serving sizes. Sylvain Charlebois, a food industry expert from the University of Guelph, says that Coke, or any big food company, wouldn't change the taste of one of their leading products just because it makes marketing sense. The move would have to make financial and strategic sense as well. By aligning its recipe on both sides of the border, Charlebois says it makes it easier for Coke should it decide to consolidate resources and produce cross-border, a growing trend in the food industry. On the company's global scale, Canada is a small market, he points out. 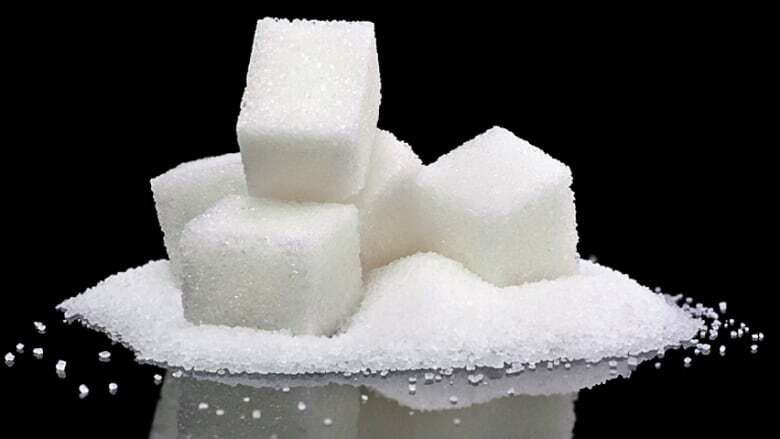 In recent years, Canadians have begun to consume less sugar, which can be seen in the share of the dietary energy supply that comes from sugar and sweeteners. The UN's Food and Agriculture Organization says that in Canada, that amount has dropped from 14.1 per cent in 2002 to 12 per cent in 2014. Americans, on the other hand, received 17.1 per cent of their dietary energy supply from sugar and sweeteners last year, unchanged from 2002. The FAO says that for developed countries, as a group, those numbers were 13 per cent in 2004 and 12.4 per cent in 2014. The World Health Organization recommends "sugars should make up less than 10 per cent of total energy intake per day" and that five per cent would be even better. The Heart and Stroke Foundation of Canada explains why: "Individuals who consume greater than or equal to 10 per cent but less than 25 per cent of total energy (calories) from added sugar have a 30 per cent higher risk of death from heart disease or stroke when compared to those who consume less than 10 per cent." The main difference between Canadians and Americans when it comes to added sugar consumption is because of soft drinks. According to the Canadian Sugar Institute, per capita soft drink consumption in the U.S. is double that in Canada. Meanwhile, that consumption is declining in both countries (especially for diet drinks). Even so, those soft drinks are still the main source of added sugars in both places. In a WHO study that surveyed 13-15 year olds in 16 countries, Canada had the second-lowest level of soft drink consumption. Only Greece was lower in the survey, which was conducted in 2009-2010. That's the young end of what Coca-Cola calls its core demographic — those in their teens and twenties. Mennella says that "the biggest determinant of differences in sweet preference is age." Children like sweets more than adults, but a change usually happens in mid- or late-adolescence. Unfortunately, Canadian data on sugar consumption is dated, although that's about to change. Statistics Canada has a survey in the field right now. The 2004 Canadian Community Health Survey is still the source of record. After crunching the available statistics, the Sugar Institute concludes that Canadians consume about one third less sugar than Americans. So I asked Moskowitz, who has a special interest in Canada since that's where his wife, and his favorite jam brand, Greaves, are from, if Americans prefer sweet more than Canadians do. "Nobody knows the answer to that," he replied. Even if that may be the food industry's impression, the scientific research is still needed, he said. And Mennella points out that scientists need to be careful with cause and effect. Our taste for sugar may be innate, but it is only through consuming Coke, or any food or drink, that we learn how sweet we think it should taste.